The Best Birthday Party Ever is the One for Jesus! Join us in December to celebrate the birthday of Jesus. The party begins in the Fellowship Hall at 10am with your family photo in front of the Christmas Tree. 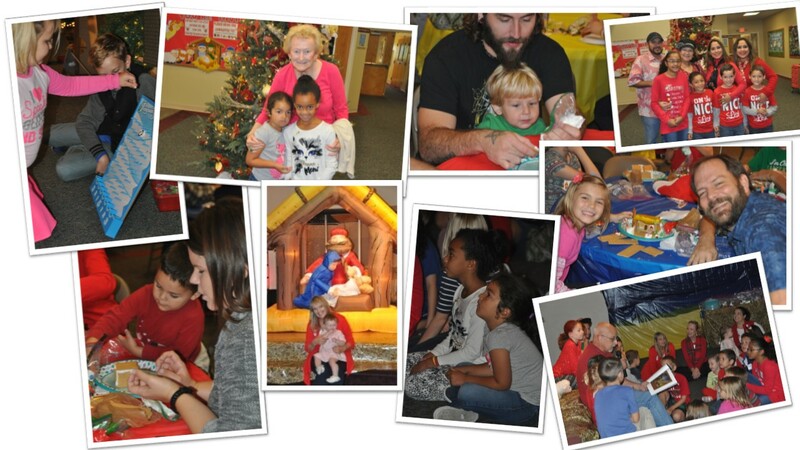 Kids (up to 5th Grade) enjoy games, cookie decorating, singing and the story of Jesus, born in the stable. Plus...kids gets to make and decorate their own Gingerbread House! It all ends at noon, so don't be late. You won't want to miss this family event!